Five boys enter an insanely strict former-all-girls school. Racy wackiness ensues. Welcome to Prison School. 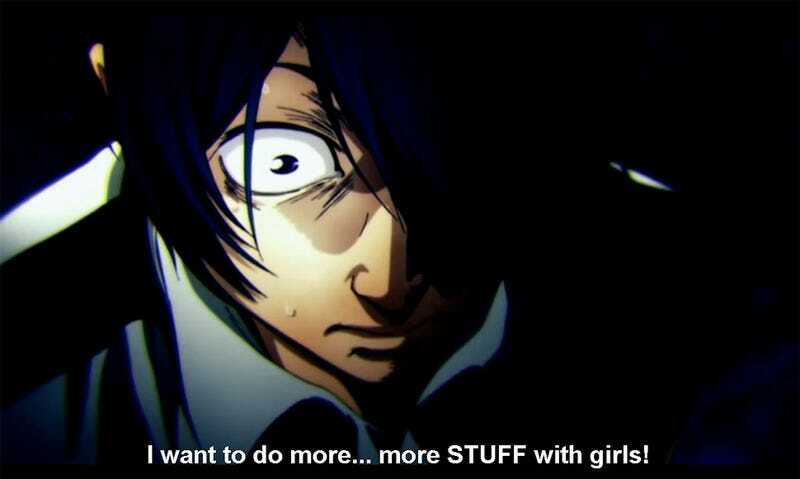 Based on the manga of the same name by artist, Akira Hiramoto, Prison School follows the protagonist, Kiyoshi, and his fellow male classmates when they have the misfortune of enrolling in an elite private boarding school that was formerly an all-girls school. The series is categorized as a risqué slapstick comedy. And, yeah, if you couldn’t tell from the trailer, it’s kind of bonkers. Prison School is scheduled to begin airing in Japan in July.